Mount Kilimanjaro is the highest mountain in Africa and highest free-standing mountains in the world. This snow-capped mountain is one of the most perfectly formed and certainly the most spectacular. Its fame has spread far and wide while it attracts mountain climbers and nature lovers alike with its magnetism. 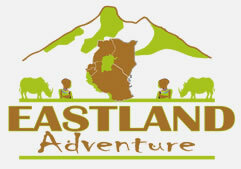 The mountain can be climbed through several routes: Machame, Marangu, Lemosho, Londorosi, Rongai and Umbwe. Mount Kilimanjaro is the highest free standing mountain in the world and the highest Mountain in Africa; it is located at the northern part of Tanzania and southern part of equator 330km. Mountain Kilimanjaro its covered the area of 1688km2 . It was established in 1973 and it was official opened in 1977 and if was nominated by UNESCO as the world heritage in 1987. 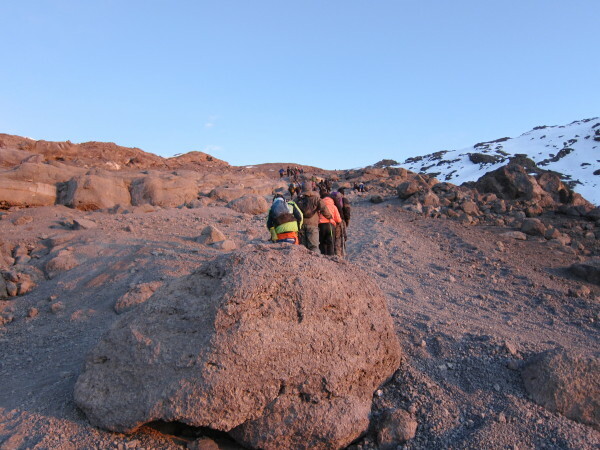 In Mount Kilimanjaro we have three peaks which are Kibo 5,895m, Mawenzi 5149m and Shira 3,962m. Shira peak was the first one to erupt 800,000 years ago, Mawenzi was the second one to erupt 500,000 years ago and Kibo was the last one to erupted 300,000 years ago. The climate is influenced by the prevailing trade winds, in Kilimanjaro are have two rainy season in a year. The wet season from march to many it use to rain around the mountain base and snow accumulates on its peak. The dry season is from June to September whereby during the day time it used to be clear and sunshine and during the night is extremely cold. The best time to hike mainly from Jun to October and January to February. Moshi is the capital town of Kilimanjaro region can be accessed by road or flight Via Kilimanjaro International Airport about 56km to the west. From Moshi the road goes eastwards for about 28km to small town called Himo, turning north for 17km one ascends the mountain slope to Marangu, the park Headquarters and entrance gate respectively. The other five entrance gate are Rongai, Machame, Londorosi, Lemosho and Umbwe are Located around the mountain base and can be reached by road.